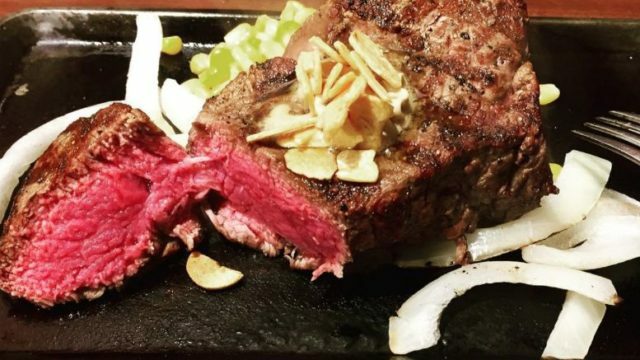 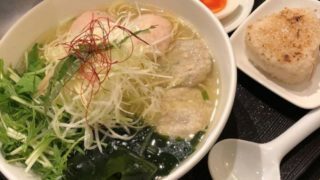 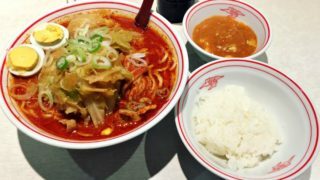 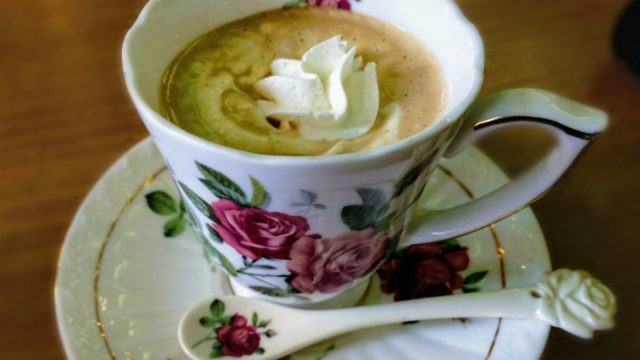 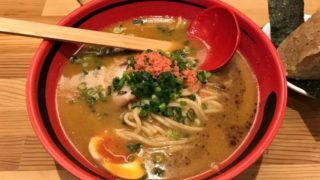 Wandering aimlessly in Shinjuku – also known as one of the major commercial areas in Japan – can be quite tiring and will surely make you crave for delicious native food and drinks. 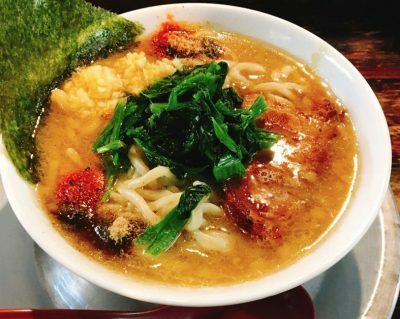 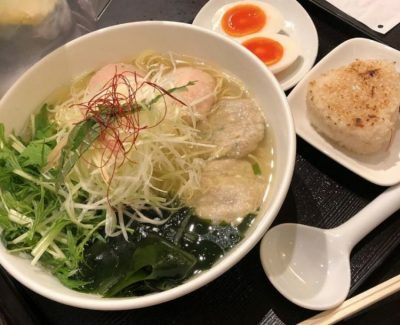 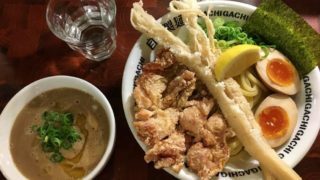 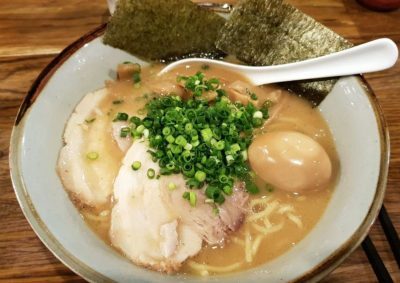 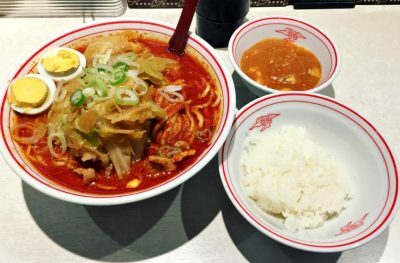 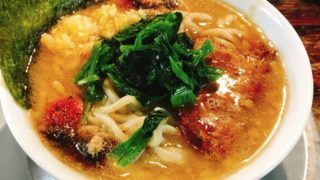 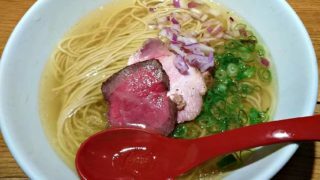 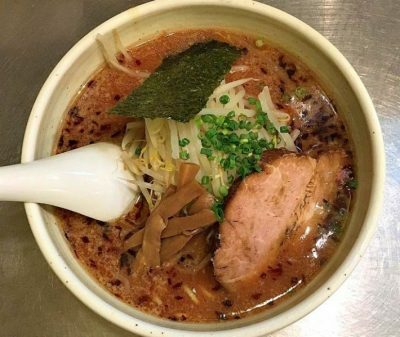 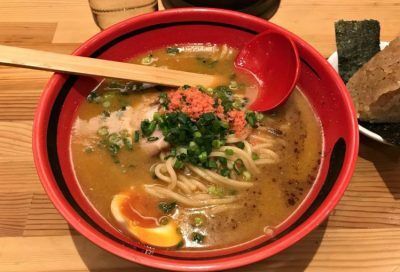 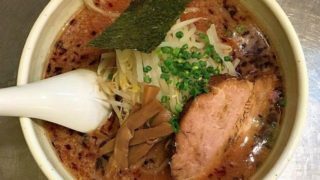 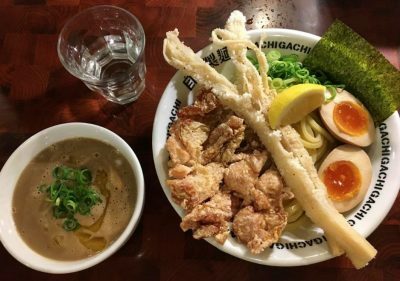 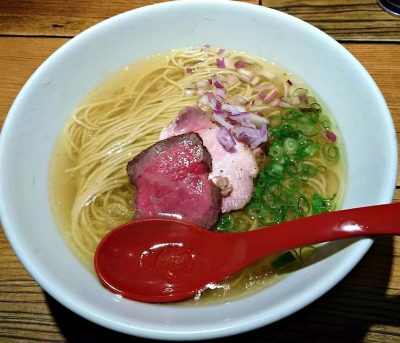 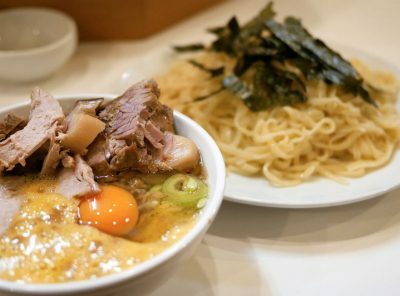 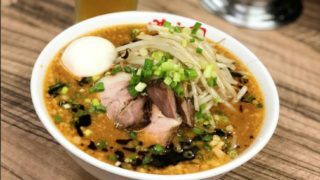 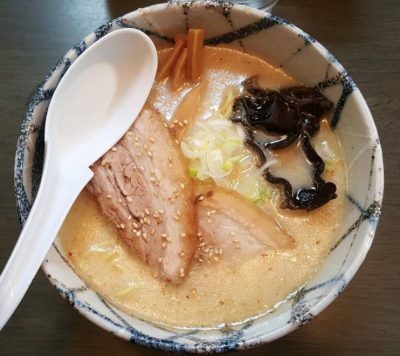 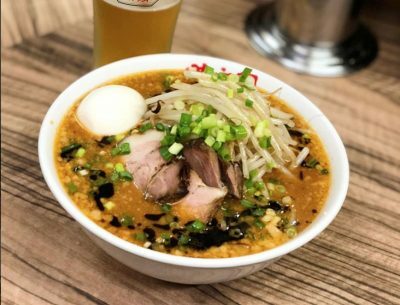 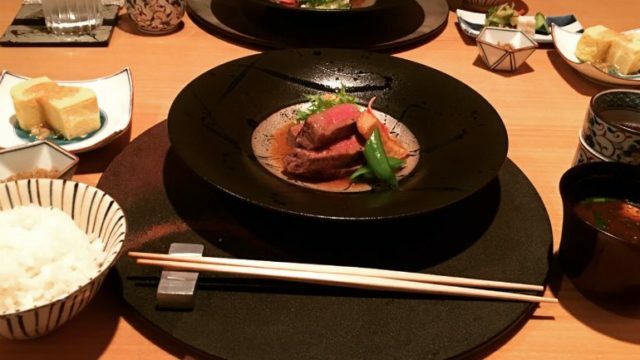 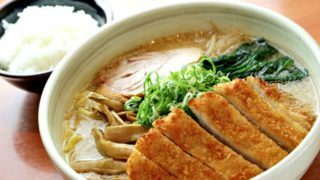 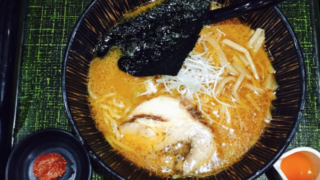 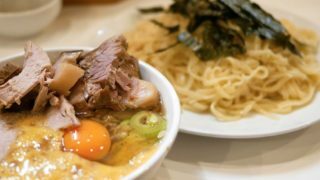 Worry not as you are about to experience the best tasting ramen restaurants in nearby! 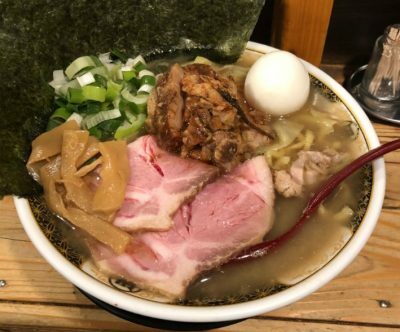 The average travel time on foot is approximately 3 minutes from (Tokyo Metro Marunouchi Line, Fukutoshin Line, Toei Shinjuku Line) Shinjuku Sanchome Station – E2 Exit. 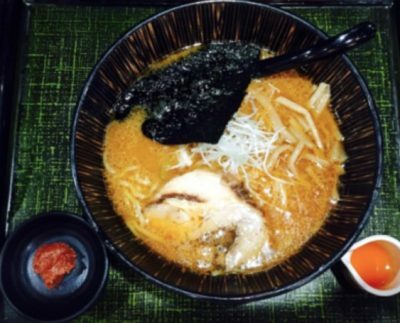 The highly recommended menu: Miso Ramen (tiger paste) and Gomamiso Tantan Ramen. 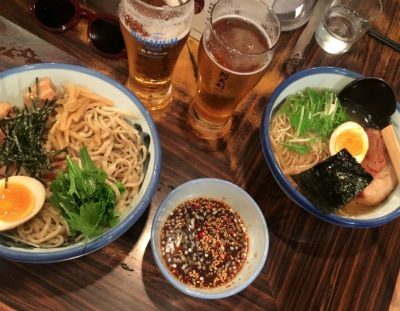 This restaurant’s ramen bowl has extremely satisfying taste made with grilled flying fish stock. 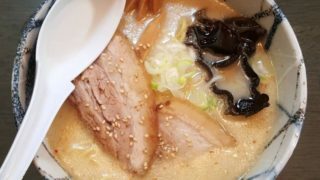 Highly recommended menu: Akiago Shio(salt) Ramen. 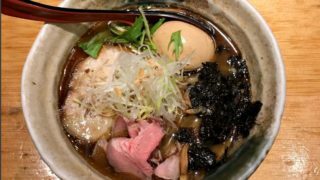 The broth has a light taste but still flavorful and its perfect boost is the cheese toppings. 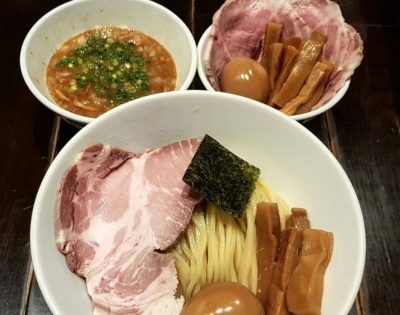 Alright, this restaurant is already making noise about their delectable ramen but what’s also worth trying is their signature tsukemen. 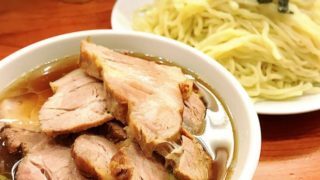 Mostly described as the perfect combination of broths used and it gives a light yet flavorful taste. 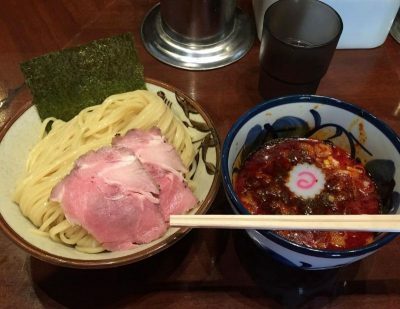 It is situated just a few steps away from the station, approximately 3 – 4 minutes by walk. 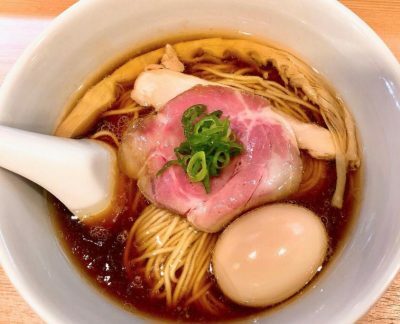 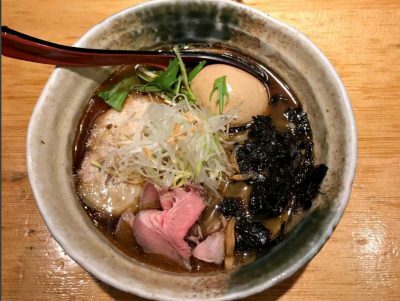 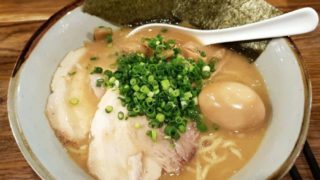 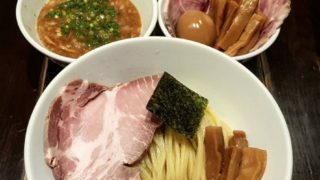 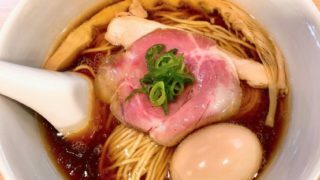 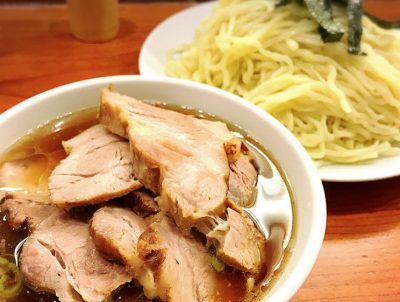 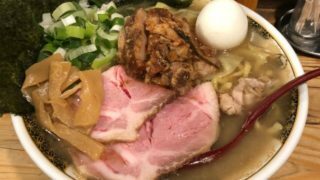 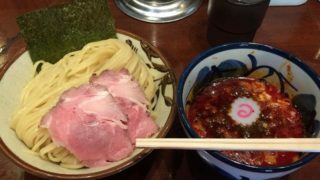 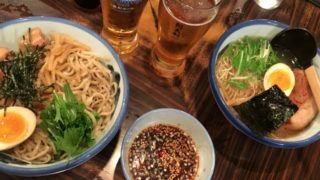 This newly opened ramen shop is famous for its Shoyu Ramen or known as Soy Sauce Ramen. 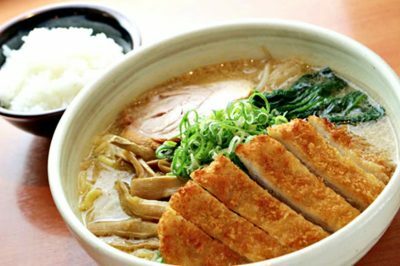 The soup is made of awesome chicken and duck broth with a small layer of chiken fat which gives a mild yet extraordinary flavor.